Blog: Why should you switch to LED? When confronted with the initial cost of converting to LED lighting, some people require a bit more information to convince them that it’s really worth it. Luckily, there are lots of clear advantages that should help to make this an easy task. First things first, making the change to LED will save you money. 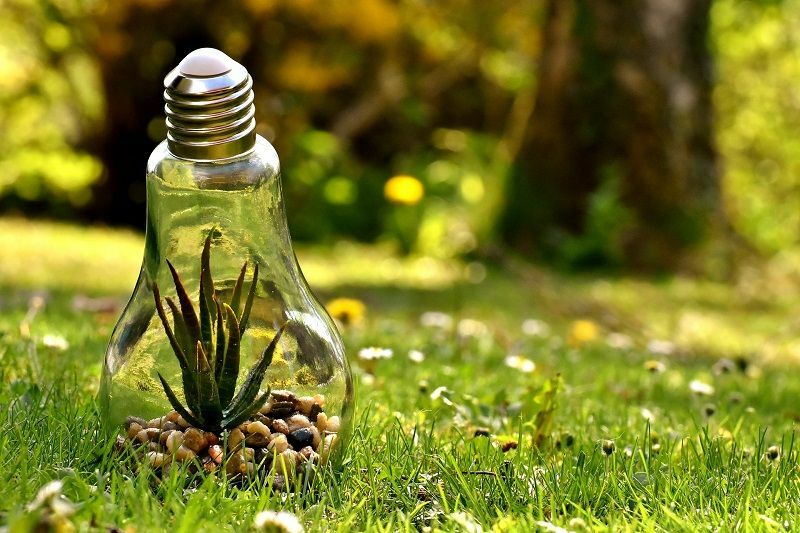 Today’s bulbs are six to seven times more energy efficient than conventional incandescent lights and can cut your energy use by as much as 80%! Unlike the standard bulbs that waste energy and send your electricity bills through the roof, LEDs ensure that your investment in them is more than paid back as the running costs are lower due to lower energy consumption. They also usually last for about 15 years before they need replacing, which makes a change from conventional ones that die and demand a frustrating swap from you far too often. Perhaps most importantly, LED lights contain zero toxic chemicals and are 100% recyclable, making them safe for you and the environment. Compact fluorescent lights and high-pressure lamps have mercury inside, a poisonous chemical capable of attacking the human nervous system and damaging our wildlife. LEDs contain no mercury, meaning they are considerably more eco-friendly and harmless to your own health. Unlike standard fluorescent bulbs that take a while to reach full illumination, LEDs turn on to their stated light output as soon as you flick the switch. This means you’ll no longer have to wait around for a room to get bright enough, so LEDs literally save you time as well as money! Another bonus is that LEDs can make perfect outdoor lighting systems, due to their strong components that are built to endure even the worst weather conditions. Many are resistant to shock, vibrations and other external impacts, meaning they can withstand rain, wind and even vandalism. It’s fundamental to realise that it doesn’t pay to wait when thinking about making the change to LED. The sooner you switch, the sooner you take those promising steps towards a greener future that’s better for your pockets, yourself and the Earth.